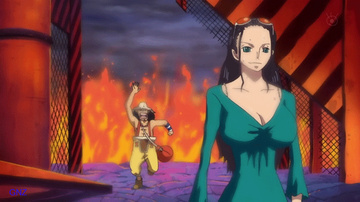 Nico Robin is the archaeologist of the Straw Hat Pirates. 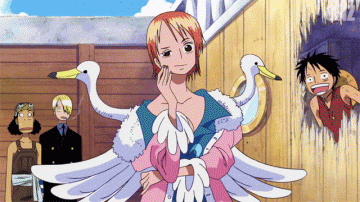 She was originally introduced as the Vice President of Baroque Works known as Miss All Sunday before joining up with the Straw Hats. 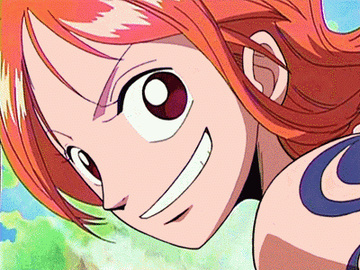 She is the seventh member of the crew, the sixth to join, and (including Nami), also the second to rejoin, doing so near the end of the Enies Lobby Arc. 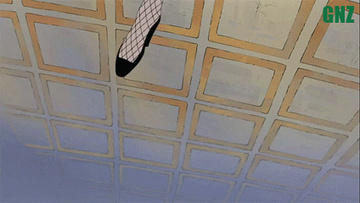 She was also the first member to have been a former antagonist. She ate the Hana Hana no Mi. During the Post-War arc, she became involved with the Revolutionaries for two years. 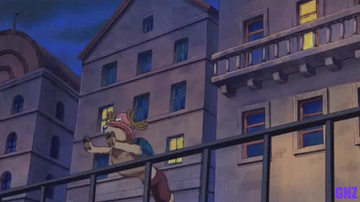 Her dream is to find the Rio Poneglyph which tells the True History.